Shortlisted for Best in Region Award 2018 - Pygott & Crone - Houses. Homes. Harmony. The directors and staff from Pygott and Crone are delighted to announce that they have been shortlisted for the 2018 Best Agent East Midlands Region Award by Relocation Agent Network, a national network of selected estate agents. 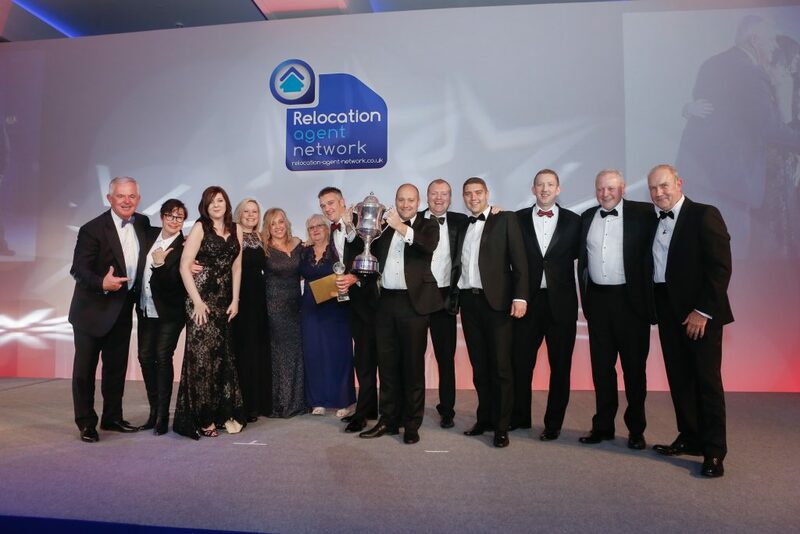 The 2018 Best Agent East Midlands Region Award is an annual accolade given for consistently making the best overall contribution to the Network throughout the year. It gives nominees the opportunity to become the Network’s ‘Best Agent in the East Midlands Region’. To reach this stage of the award programme, agents must demonstrate a commitment to the Relocation Agent Network principles, namely excellent customer service and innovative business initiatives.